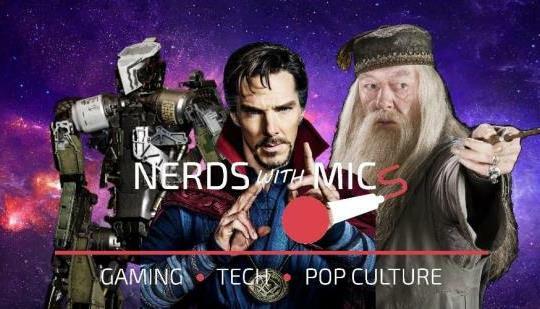 The gaming and nerd-media podcast market is drowning in mediocre content and everyone seems to be following the same blueprint, but Nerds With Mics offers a fresh take for Gaming & Pop Culture podcasts. 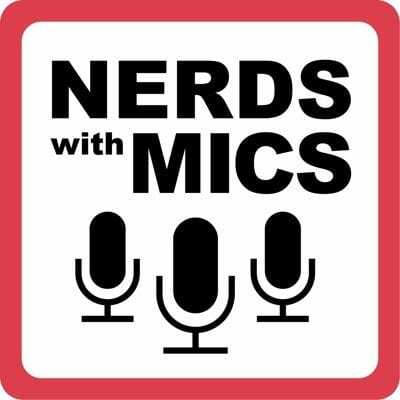 Nerds With Mics is a weekly podcast that breaks down nerd culture news and discussion topics. 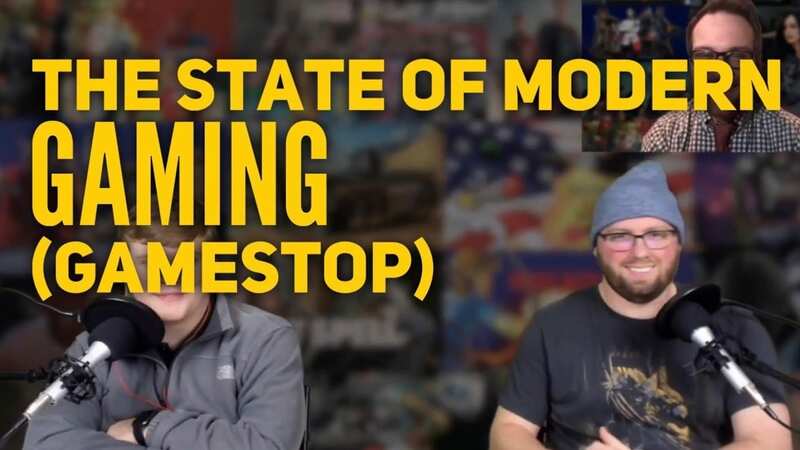 It is part of a larger media brand, with a companion website dedicated to bringing news and reviews of everything and anything that could be deemed a part of nerd culture. At the time of this writing they have amassed a large number of followers with 44 audio episodes (available where ever podcasts are “sold”) and 53 episodes on their YouTube channel. Since its start in March of 2016 they have spun off from just three people to seven. The three individuals who created Nerds With Mics are Travis, Justin, and Maxwell. Travis brings his knowledge of 80s and 90s pop culture to every discussion. Justin, while not as versed in the old school, does bring his knowledge of current gaming and pop culture media. Maxwell’s knowledge and experiences of studying abroad colors his more serious contributions to the discussion. The rest of the team includes Chad, who hosts a Saturday Morning Podcast for Nerds With Mics called The Saturday Morning Replay, Allie, the dedicated Twitch Streamer, Terry and Sam, labelled as “content creators” who produce the best content possible for Nerds With Mics in many formats. While I’m writing this to promote Nerds With Mics and everyone’s work with the Nerds With Mics brand, I also want to bring more attention to a podcast that deserves all the success it can garner. If you are interested in gaming, film, comics, or anything that is considered a part of nerd culture, this is the podcast for you.